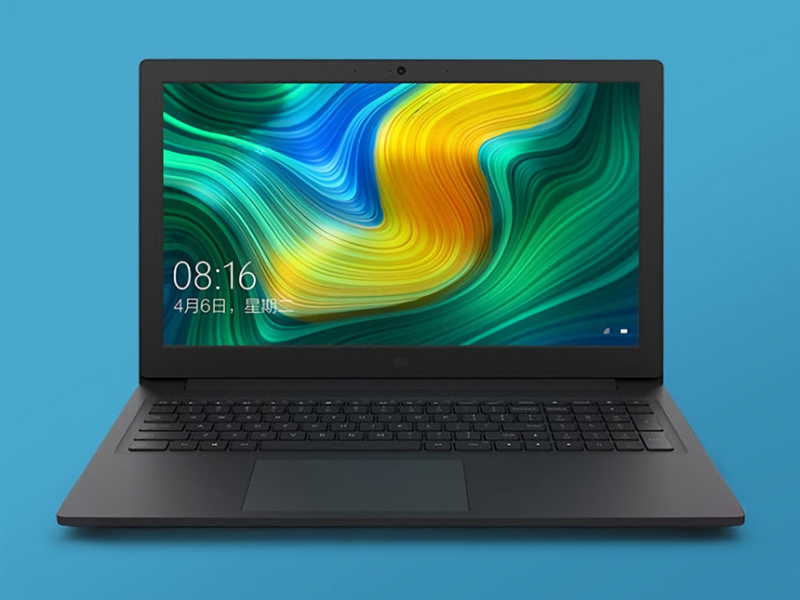 Chinese tech giant Xiaomi has recently announced the launch of their new laptop in China called Mi Notebook. The Mi Notebook is priced under the budget market segment and comes with some of the breathtaking specifications. Also, the new laptop from the company would go for sale starting from August 28. However, as of now, there is no official saying when the Mi Notebook will make it’s way to other markets apart from China. Talking about the specifications, well Xiaomi has launched the Mi Notebook in 3 different configurations. The lower version of the laptop features an Intel Core i5 processor and it is coupled with 4GB of RAM, 128GB of SSD and comes along with 1TB of HDD. Also for graphics, it has a Nvidia GeForce MX110 GPU. The laptop is priced at RMB 3,999. The mid-variant laptop features the same Intel Core i5 processor. But this time it comes with 8GB of RAM, 128GB of SSD and 1TB of HDD. Also, it has the same Nvidia GPU and it holds a price tag of RMB 4,499. The higher variant of the laptop comes with an Intel Core i7 processor. Also, it is paired with 8GB of RAM, 128GB of SSD and 1TB of HDD. Even this one has the same Nvidia GPU. This laptop comes with a price tag of RMB 4,999. Talking about some of the other specifications, well all the Mi Notebook variants sports a 15.6-inch display and comes with a full-featured keyboard. The full-featured keyboard has a separate numeric keypad, a scroll lock button, a calculator, 1.5mm keystrokes and a button to open the browser. Also, the laptops come with a dual fan and dual air outlet design. Under the hood, it is equipped with 2+2 heat pipe layout. This helps the laptop to tolerate the heat that processor generates. Furthermore, it comes with all the necessary connectivity ports. Like there is a 3 in 1 card reader port, an HDMI port, a headset jack, HDMI, Gigabit Ethernet port, and a micro USB 2.0 port. Also, it is equipped with the dual 3V speakers with Dolby Audio support. Plus you will get the support of Bluetooth and Wi-Fi connectivity. The Mi Notebook runs Windows 10 with Microsoft Office pre-installed.